The Reserve form offers two types of services. The first allows textbooks to be used by all students in a particular class. The second allows particular library books to be photocopied from but not to be checked out. Students must present their validated university ID card each time requesting an item at the Reserve Desk. These materials are due two hours from time of checkout and must be used inside the Library. Patrons have to return Reserve items to the Reserve Desk and not to leave them any other place otherwise they will not be counted as returned. 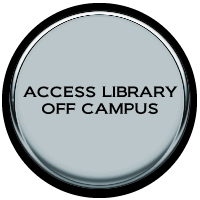 Items will be removed from Reserve Services at the end of each semester unless you fill out a reserve form to renew your item on Reserve Section.